This is one package pinout of ATA6025,If you need more pinouts please download ATA6025's pdf datasheet. 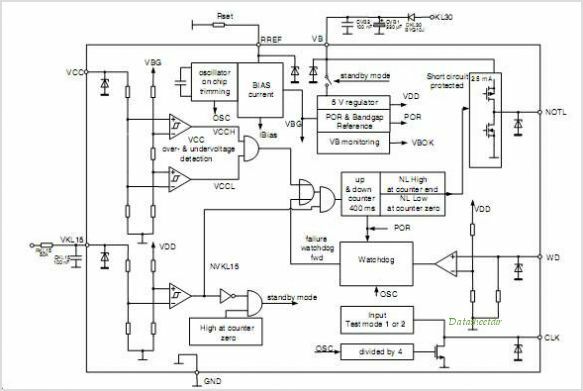 This is one application circuit of ATA6025,If you need more circuits,please download ATA6025's pdf datasheet. KIA7125FV, VOLTAGE SUPERVISOR WITH DELAY TIME CONTROL IC.